Divorce Attorney: 4 things to remember if you’re considering a divorce. When considering divorce in South Carolina it’s important to remember: 1. You must have proper grounds. Grounds for a divorce in South Carolina are grouped as ‘no-fault’ and ‘fault’ grounds…. 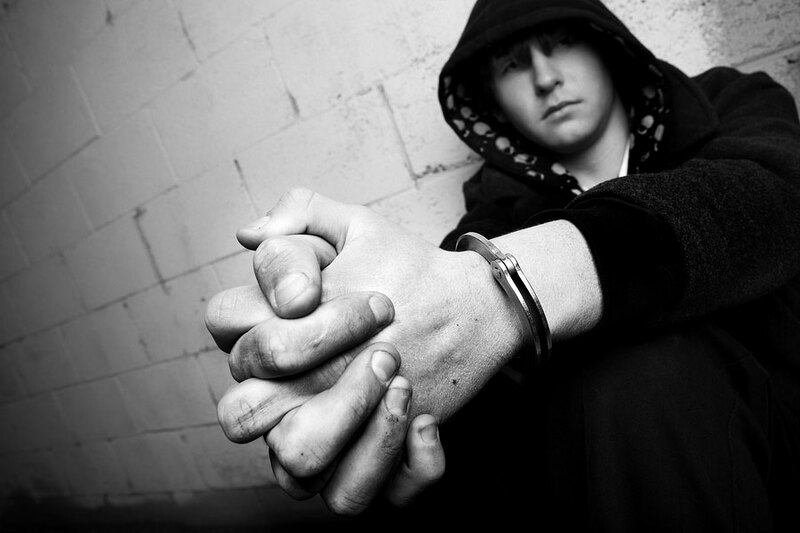 Criminal Defense: Juvenile delinquency a more frequent occurrence. 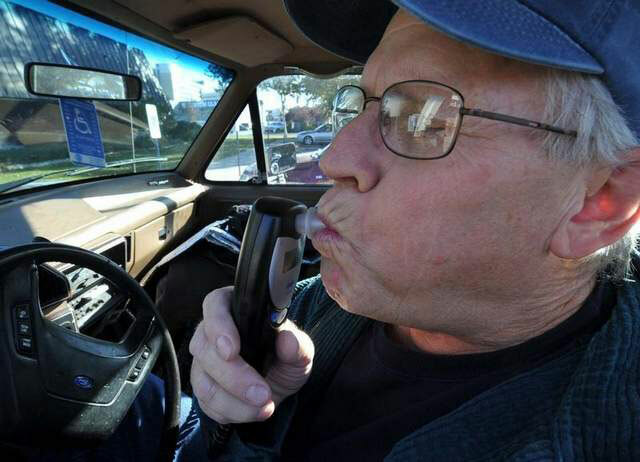 DUI Defense: How has sentencing changed for DUI offenders?